Check out the best new music out from Atlantic Records today! Check out the best new music out from Atlantic Records artists today! 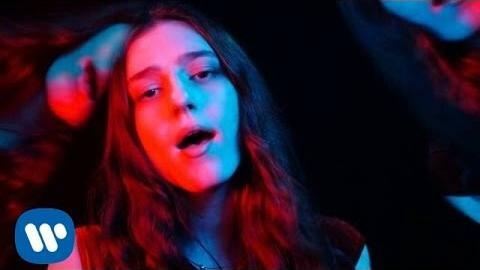 Watch Birdy's Stunning "Keeping Your Head Up" Video!